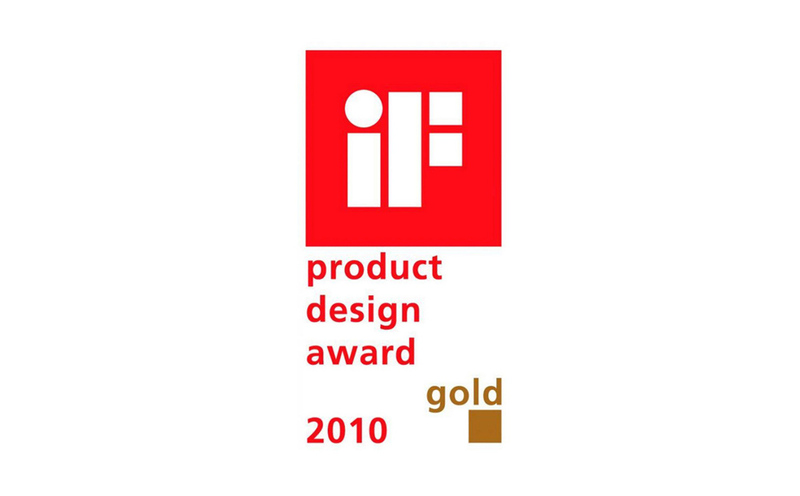 UKI HASHI has won one of the most prestigious design awards, an iF gold award at the annual iF Product Design Award 2010 (Hanover). "A product from Japan for Japanophiles the world over: the raised points of these chopsticks means that you can simply place them on the table without the need for a chopsticks stand. They are the ultimate expression of the fulfilment of both formal aesthetic and cultural requirements. Design as simple as it is wonderful."